The Economic and Financial Crimes Commission has sealed some properties including a multi-million Naira Lagos mansion owned by Governor Ayodele Fayose of Ekiti State. The Punch reports that the properties located in the highbrow areas of Lagos and Abuja were seized as part of investigations into the N1.219bn the governor allegedly received from the Office of the former National Security Adviser, Sambo Dasuki. This comes after the EFCC interrogated a former Secretary to the Government of the Federation, Chief Olu Falae, on his alleged role in the $15bn arms scam. 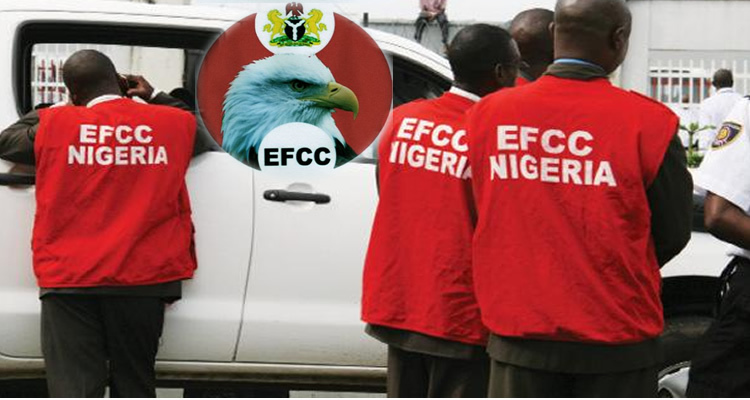 According to EFCC sources, the seized houses were allegedly purchased with stolen funds and the EFCC invoked the Assets Forfeiture clause to seize the properties in line with Sections 28 and 34 of the EFCC (Establishment Act) 2004 and Section 13(1) of the Federal High Court Act, 2004. The seizure came less than a month after the governor’s three Zenith Bank accounts were frozen by the anti-graft agency. According to court documents filed by the EFCC, the property on Osun River Crescent was bought by Fayose in the name of his London-based sister, Mrs. Moji Ladeji. The governor reportedly pulled down the structure of one of the Abuja properties and started building a new one. The two properties, which have not been completed, are worth N470 million. The governor’s properties in Lagos were four duplexes located at Plot 100 Tiamiyu Savage Street, Victoria Island. Each of the four duplexes cost $1.3m (N364m). They were allegedly bought through a company, JJ Technical. 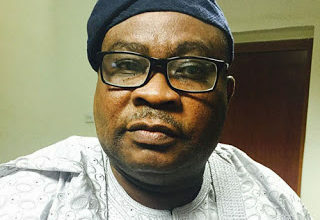 The EFCC had in a 10-paragraph counter-affidavit deposed to by Tosin Owobo, accused Fayose of using the proceeds of crime to purchase properties. 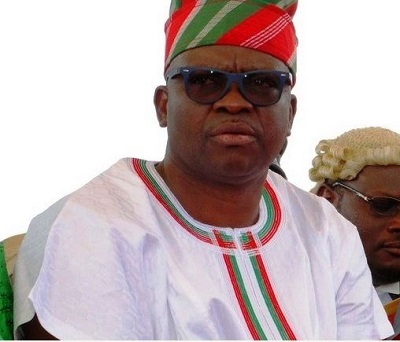 The affidavit read in part, “Apart from fraudulently retaining the sum of N1, 219,490,000 being part of the N4, 745,000,000 stolen from the treasury of the Federal Government through the Office of the National Security Adviser, the applicant (Fayose) has also received gratification in form of kickbacks from various contractors with the Ekiti State Government such as Samchese Nigeria Ltd, Tender Branch Concept Nig. Ltd, Hoff Concept Ltd and Calibre Consulting Ltd. However, Fayose said all properties linked to him were not bought with stolen funds.